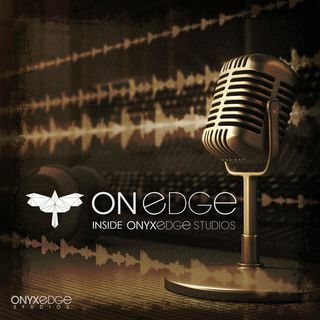 All podcasters on this show can be heard on onyxedgestudios.com podcasts, go listen today! Brandon can be found @cuddleyourcat on [Instagram](http://instagram.com/cuddleyourcat) and [Twitter](http://twitter.com/cuddleyourcat). Jordan is the host of [The High Files with Jordan Wakefield](http://onyxedgestudios.com/the-high-files) and can be found on [Twitter](https://twitter.com/highfiles) and [Facebook](https://www.facebook.com/The-High-Files-1541389786176880/).